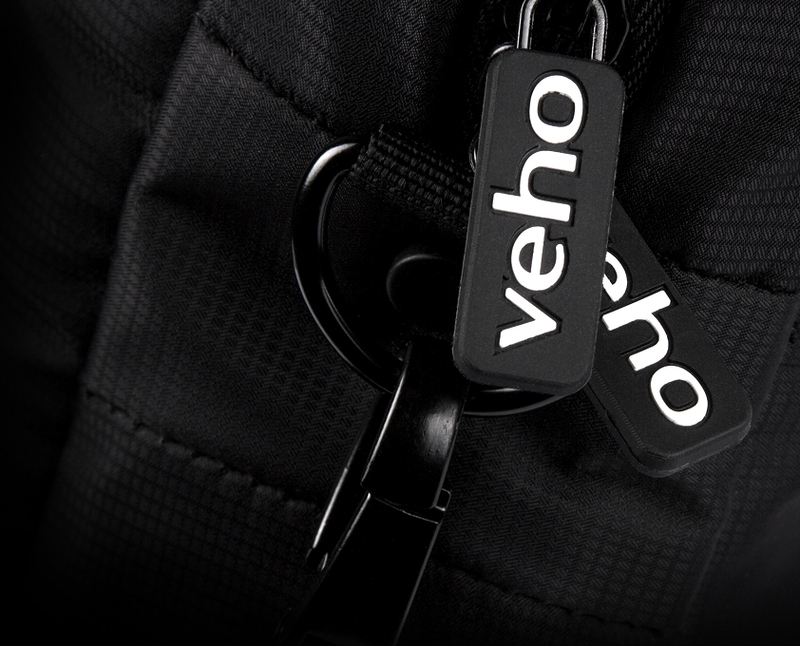 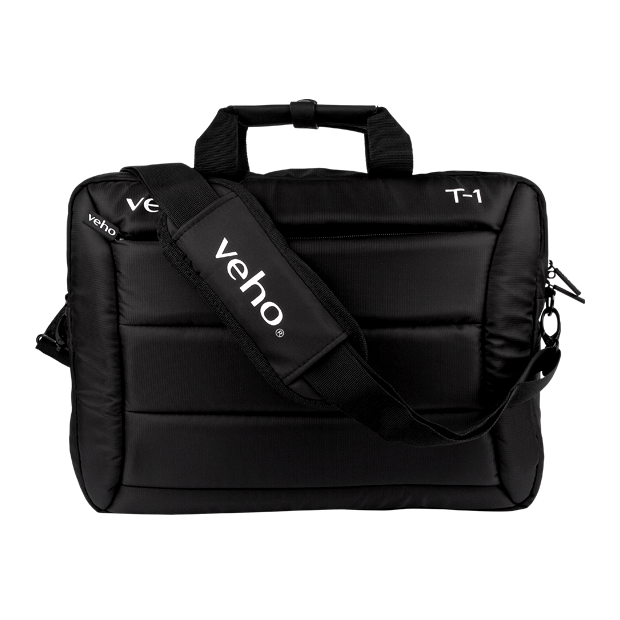 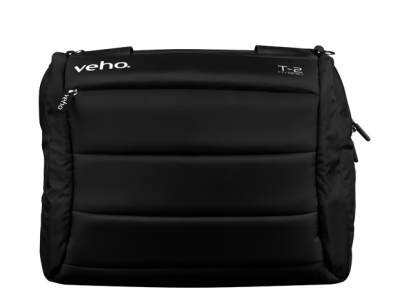 The Veho T-1 portable laptop bag is a slim, compact and durable messenger bag with a detachable and adjustable shoulder straps. 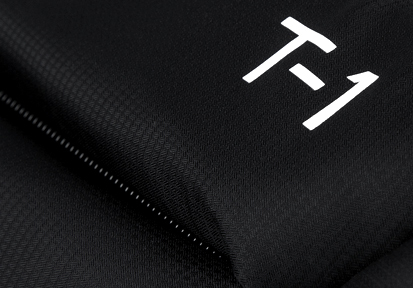 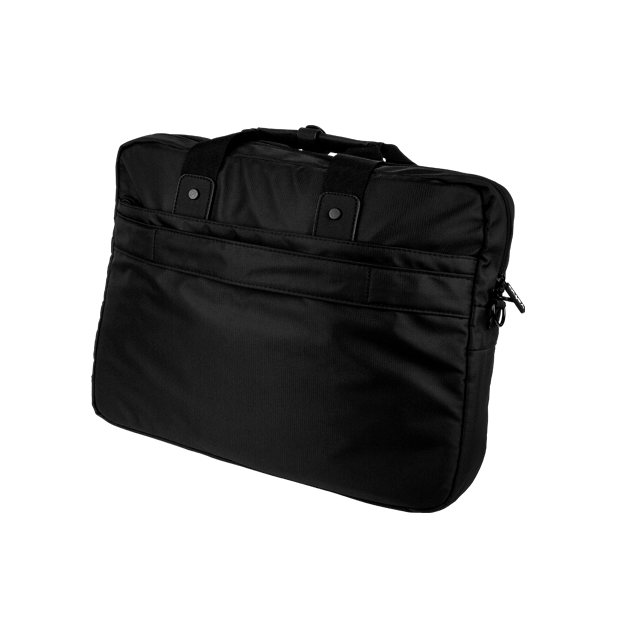 The T-1 offers your IT equipment and other commuting essentials ultimate protection with a super padded exterior and with inner padded compartments for up to a 15.6 inch laptop and a 10.1 inch tablet. 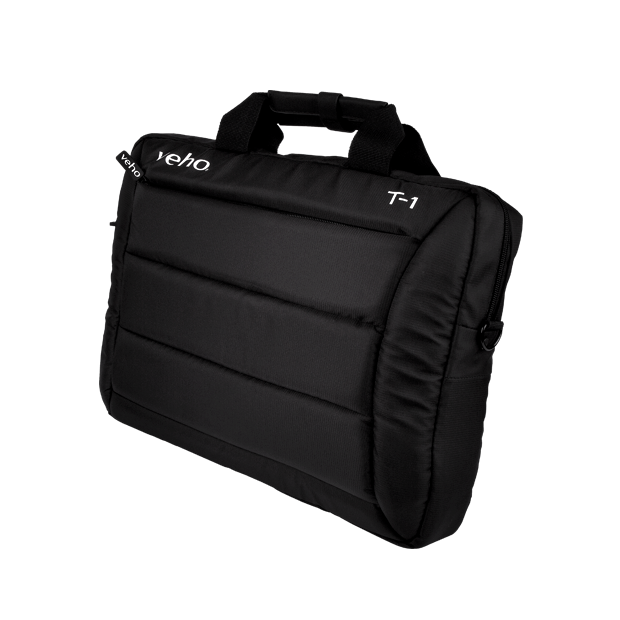 Even when fully loaded with tech the T-1 offers additional space both in the main compartment and in the spacious additional outer zipped compartment, with the latter being ideal for notepads and other working essentials. 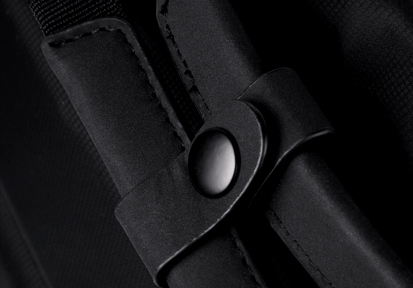 The T-1 also contains a rear sleeve to slot over a carry on flight bag handles for easy transportation through airports. 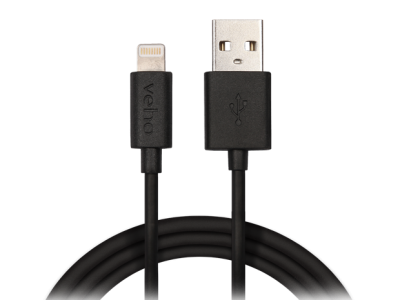 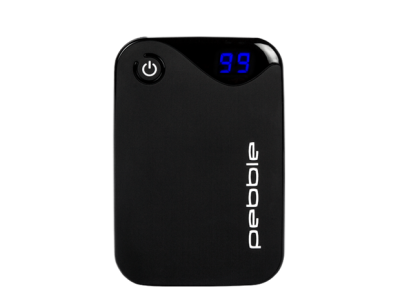 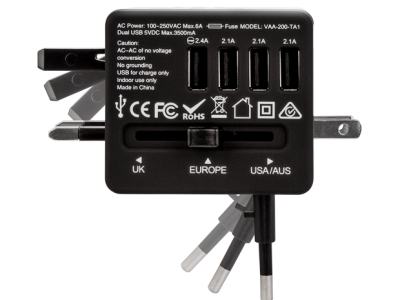 Ideal for business user, students, corporate issue or general user. 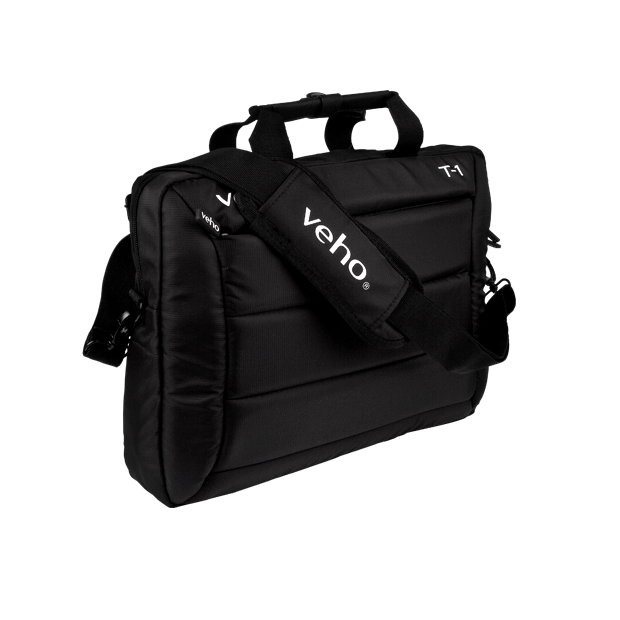 Carry as a traditional laptop bag with a handle or shoulder strap.